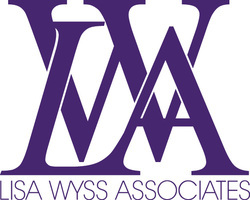 Lisa Wyss Associates is a boutique recruitment firm, specialising in both search and selection for the Asset Management Industry. We are able to comprehensively source candidates up to senior director level with skills in the areas of Distribution, including Retail, Institutional and International Sales; Marketing, Product Development and Fund Management. Working on a consultative basis for clients and candidates alike, we pride ourselves on our proven track record in identifying the most appropriate candidates whilst listening and assessing your recruitment needs.